Several Spanish news outlets have in recent days released leaked recordings from a German aristocrat who was friends with King Juan Carlos. Corinna Larsen Adkins, also known as Corinna zu Sayn-Wittgenstein-Sayn, has for years caused controversy in Spain and helped lead to Don Juan Carlos’ abdication. Now, recordings from 2015 leaked by a disgraced businessman and former commissar, suggest the King used her as a figurehead for properties. Leftist parties have called for an investigation of King Juan Carlos, but so far major parties and news outlets have given the issue scant or no attention. The recordings also suggest Don Juan Carlos may have had money or properties hidden abroad, and may have taken advantage of an amnesty with tax authorities. Duke of Palma and King Juan Carlos’ son-in-law Iñaki Urdangarin is finalizing an arrangement that could soon take him to work for the Qatari handball team, El País reported today. Investigators are pursuing a possible corruption case against Urdangarin, once an Olympic handball star, but he is under no obligation to stay in Spain while it continues. Urdangarin and his wife, Infanta Cristina, have largely been sidelined from official royal engagements. 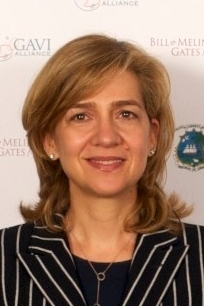 Infanta Cristina and her children would join Urdangarin, media reports say. Meanwhile, El País is also reporting on the King’s plummeting poll numbers amid several controversies and his health problems, which have kept him away from public view. His popularity has taken a hit even compared with other members of the Royal Family, like Queen Sofia or Prince Felipe, who have been making frequent appearances. 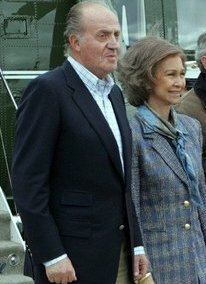 King Juan Carlos, Queen Sofia. Analysts note that young people especially are largely unaware of Don Juan Carlos’ role in bringing democracy to Spain and putting down an attempted coup in the early 1980’s. Newspaper El Mundo has been reporting about the King’s inheritance and his friend Corinna zu Sayn-Wittgenstein’s activities on behalf of the Spanish government, including in the Arab world. Leftist parties are demanding more transparency from the Royal Household, which has agreed to be part of a new openness law, albeit in a limited fashion. 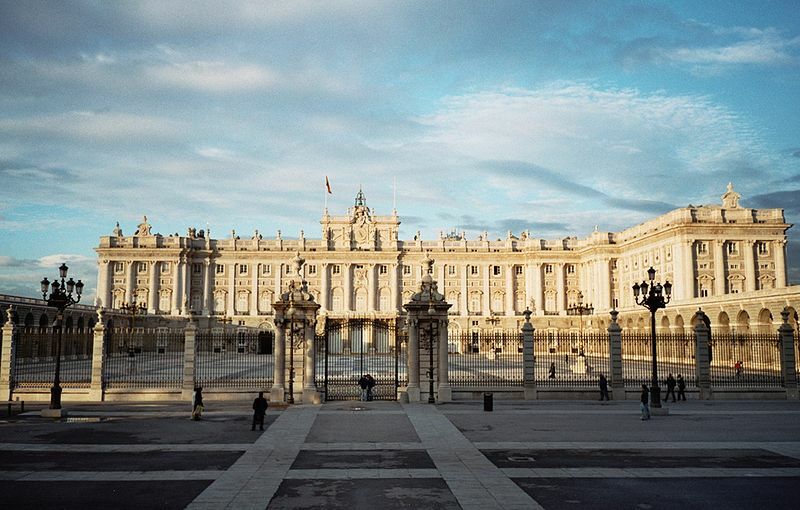 Spanish royals already disclose their salary, taxes and other expenses. They will now also increase disclosure on trips and meetings. Socialists are asking for the Royal Family’s personal finances to be public, as well. Today Spanish Government President Mariano Rajoy defended the Crown as an important part of Spanish unity. The Socialist party is also officially in favor of keeping the Crown. UPDATE: News reports indicate that King Juan Carlos has spoken to his friend the Emir of Qatar, but about business issues and not about Urdangarin.